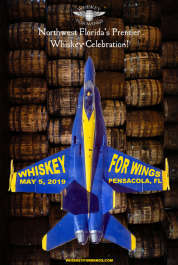 Prior to the Grand Tasting, “Whiskey For Wings” is also hosting four Whiskey Masterclasses. These classroom style tasting seminars offer attendees the opportunity to learn more about their favorite beverage. 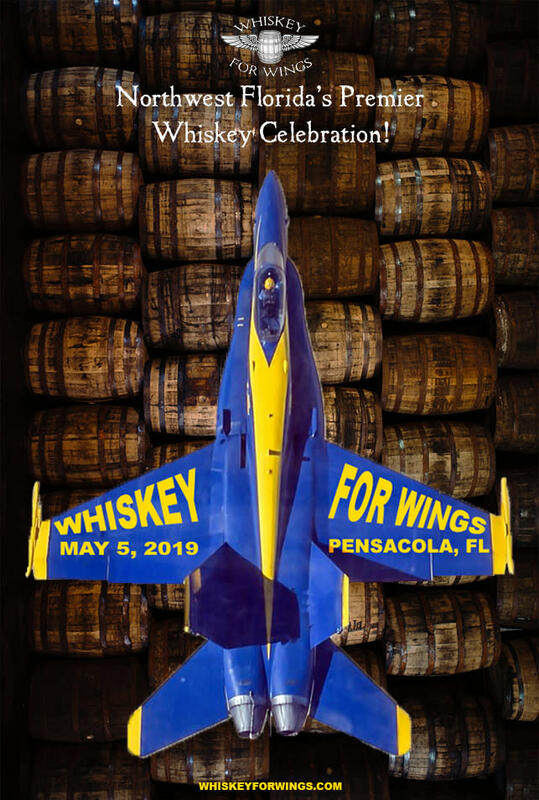 In addition, Perfect Plain Brewing Company has signed on as the official beer of “Whiskey For Wings”, and will be pouring some of their finest brews during the Grand Tasting. A cigar and whiskey cocktail lounge will also be available to all attendees.